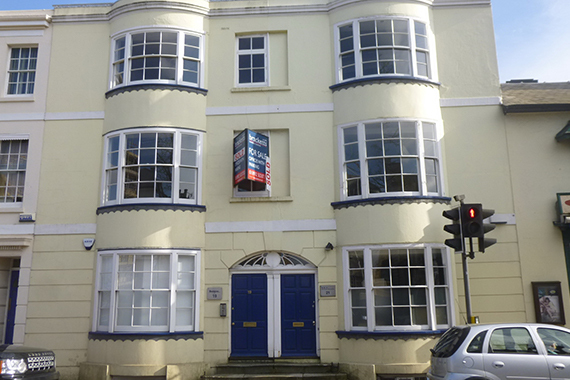 DMP are pleased to announce that we have been contracted to project manage the conversion of an existing listed office building local to us in Tunbridge Wells into a private clinic. As part of our project management services package during the initial stage we shall be carrying out a measured survey, preparing drawings for the proposed works, overseeing the planning application with the Clients Planning Consultant. On receipt of the Planning and Listed Building Consent DMP shall be preparing the detailed building regulations drawings for approval prior to moving onto procurement, contract and the works stages. We shall keep you posted of progress.